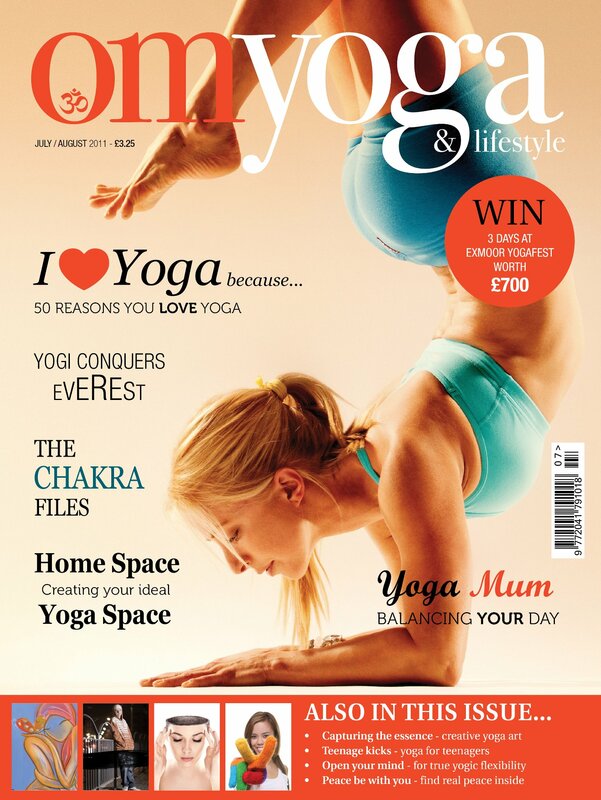 I am so excited to announce that I am this months cover model for OM Yoga! I am grateful for my wonderful photographer friend Jasper Johal, who took the photo and submitted it to OM for consideration. Never in a million years did I ever anticipate being on the cover of any magazine, let alone a yoga magazine of this caliber. What an honor! Thanks OM, Jasper Johal and all of the wonderful teachers I have had along this yogic path! “Tittibasana and Friends” Full Length Online Yoga class via the Yogis Anonymous Website. The inner thigh area is for a lot of us both weak and tight! Todays flow works to open and strengthen this area! We explore variations for Tittibasana for those with tight wrists and shoulders and Visvamistrasana prep and full pose with props! Plenty of flow and inversions throughout! The playlist for this is Vinyasa Yoga Music Playlist No. 13. (with link to itunes PING playlist so you can easily download the songs) Enjoy Yogis! Music for vinyasa yoga! Here is an eclectic mix of upbeat tunes for your “yogaing” pleasure! and then click on ping playlists and you will see it listed as ” Muisc For Yoga: “Tittibasana and Friends” Playlist No. 13.